Splatoon 2 Weapons Guide: Shooters. 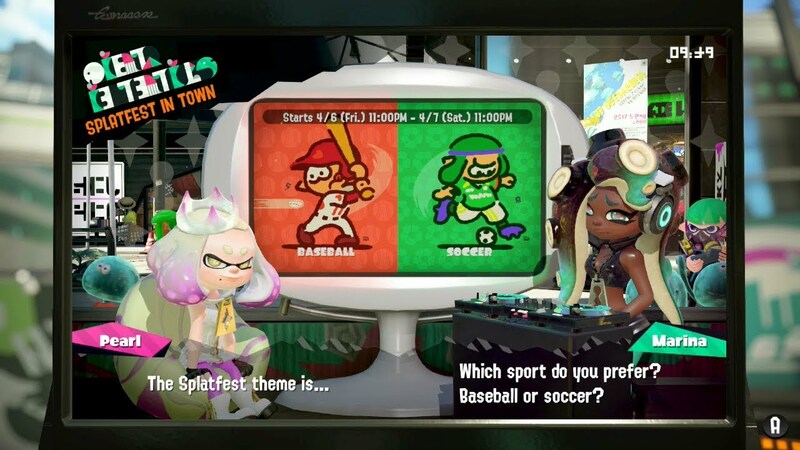 Splatoon 2 is a must have for any Nintendo Switch owner. The uniqueness of its weapons array can make the game a little confusing for newcomers. We’ll be introducing you to all the main weapons currently available. Explaining their strengths and weaknesses in a way that won’t overload you with the terminology or choice. We’ll be starting with standard shooters. 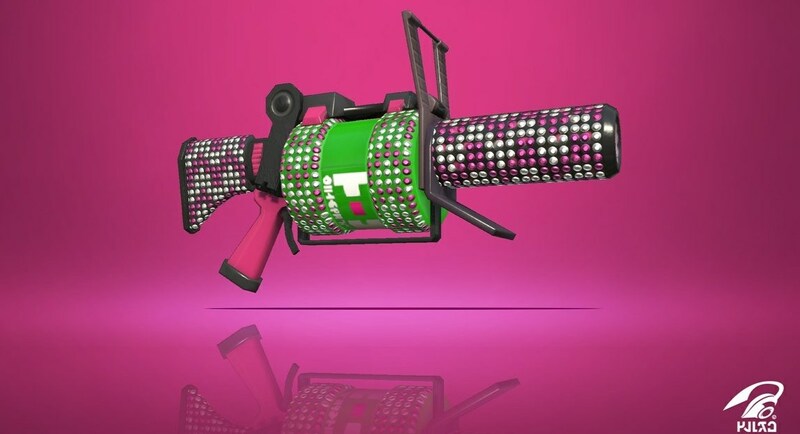 These are the guns you begin with in Splatoon 2 so it’s likely it’s the first you’ll have experience with. These can be a little confusing for newcomers, many of the shooters seem to handle quite similarly but they are some key differences you may miss. This should hopefully give you an idea of the range of Shooters, and why they can hold up to the more specialised weapons. 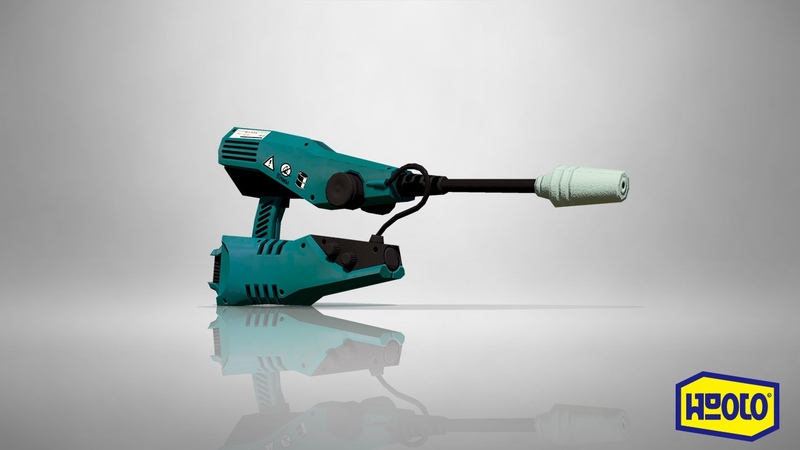 The Splattershot Jr. is the standard weapon in Splatoon 2. It’s the default weapon upon first launching the game, but it’s not as limited as that sounds. The Splattershot range, speed and fire rate in a way that’s pretty accessible. 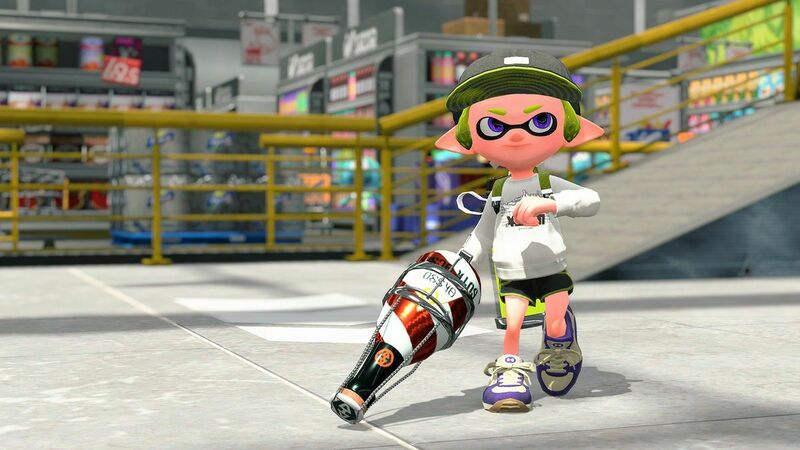 Despite being the tutorial weapon, the Splattershot shouldn’t be dismissed once others are unlocked. With this balanced approach, the weapon remains fairly popular. The range is not great for it’s category, but it’s not the worst either. It’s damage rate means its still useful enough for taking out other players at medium and short ranges. It’s main selling point is a fast fire rate and fairly good spread of ink. This spread of ink can make accuracy a problem. If you’re looking for something balanced and fast the Splatershot is a great option. Unfortunately, it’s all rounder nature can let you down when playing ranked modes, but with some practice it’s a weapon that can be anything you make of it. The custom Splattershot JR. is the first different build of a weapon we’ll be seeing. For clarity, these weapons are the exact same as the one they are a version of. They feature an alternative combination of sub and special attacks, and cosmetic differences. 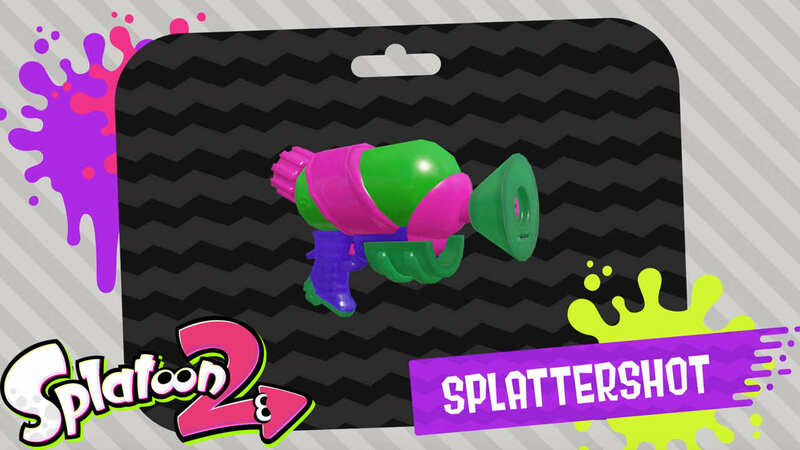 The next shooter that unlocks in the game is the grown up version of your first weapon, the Splattershot. This shooter is pretty similar to the Jr. but has some key differences in it’s balance. The in-game graphic gives the balance of this weapon is nearly at entirely level across the board, and it lives up to this but this does come with drawbacks. 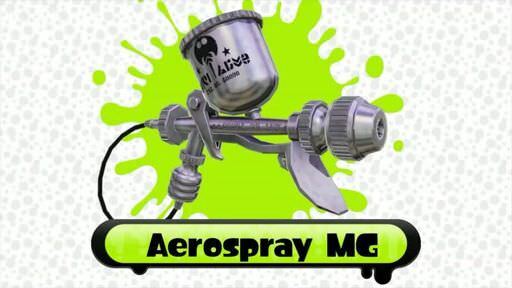 Early in the Splatoon 1’s lifetime, the Aerospray was considered something of a game breaker on Turf war. 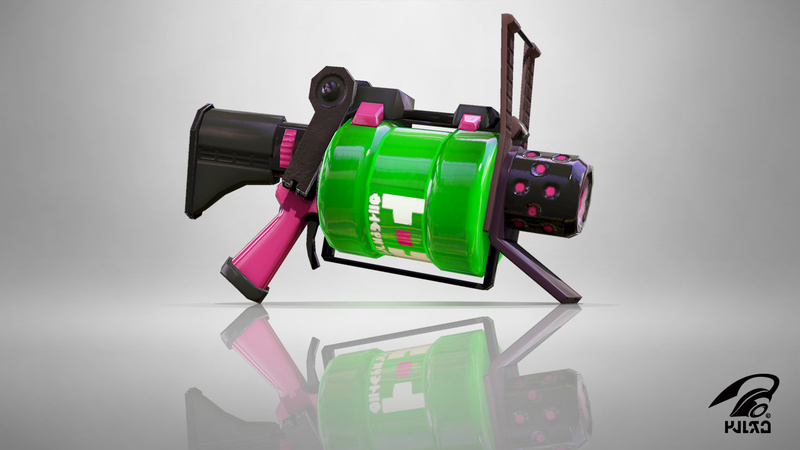 This has been addressed in the sequel and balanced, but it remains one of the best weapons for covering turf as quickly as possible and as widely as possible. This comes with obvious balancing drawbacks. It’s fast fire rate and huge spread of ink makes its accuracy a problem, it’s hard to take out other players unless they’re pretty close. Even then the accuracy can still be a problem. It’s probably the most efficient shooter for covering ground though, this will allow you to pretty quickly get control of a map and this can be a great asset even in ranked matches. The Aerospray has a very specific function, but with some practice this style of playing can be very successful. The N-Zap series should look fairly familiar, being modelled after the NES Zapper gun. But this weapon has a lot more going for it than nostalgia and style. It’s got an average range, which means its not perfect for covering ground or taking out enemies from afar. However, it’s got one of the faster fire rates for a shooter. This makes it very useful in close or medium range combat. It’s similar to the Splattershot Jr, but it has much better accuracy, firing straight rather than around the area you’re aiming for. This can often compensate for the lower damage it gives. This balance makes it a good weapon for both covering ground and close up offensives with other players. 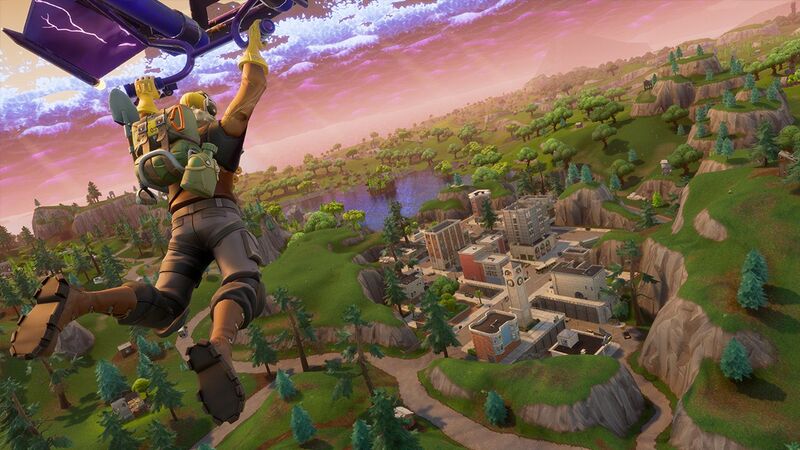 It’s low damage it usually made up for by it’s fire rate and range, so despite the low damage it’s still functional to take out other players. It’s a good choice for turf or ranked, and would suit a player who wants to focus on speed and maneuverability while keeping a decent range. The alternative build of the other N-Zap has a different color scheme. It’s alternative look actually comes from a change made to the original Zapper accessory, which was recolored to make it more toy like and less like a real gun. 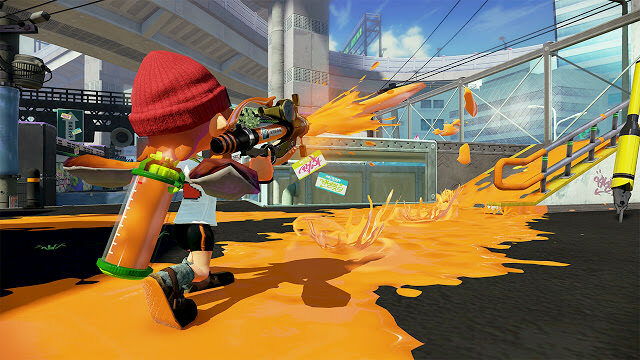 The Splattershot Pro is a weapon that emphasizes range and damage, at the expense of the fire rate. Its range is particularly high for a shooter. It gives you decent accuracy and lets you cover ground at a greater distance. This is all done considerably slower though. It’s low fire rate means that this set of weapons often feel like a half way point between Blasters and Shooters. 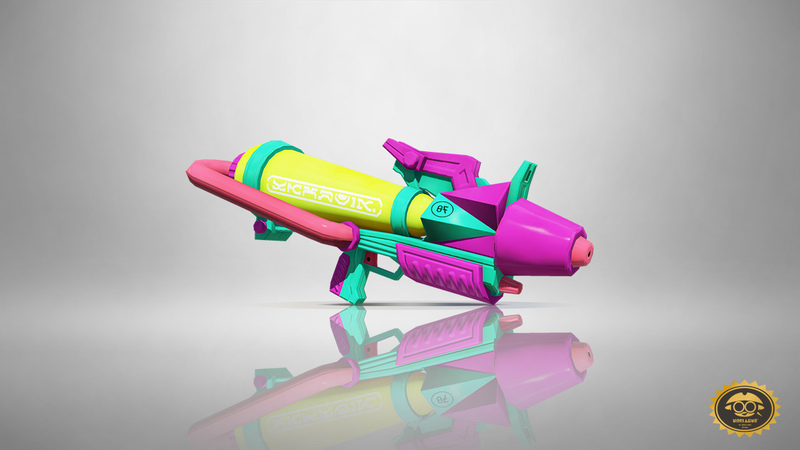 With this in mind the Splattershot Pro might be the right choice for you if you’ve been struggling to find a blaster you like. It has many of the same qualities of Blasters but it’s constant firing and higher rate of fire means it might be better suited if you’re more used to using shooters. It’s powerful enough to take out enemies but isn’t great for close combat. Using it effectively takes a bit more practice than with most other shooters, but it’s a nice set of weapons that can be rewarding. The 52. 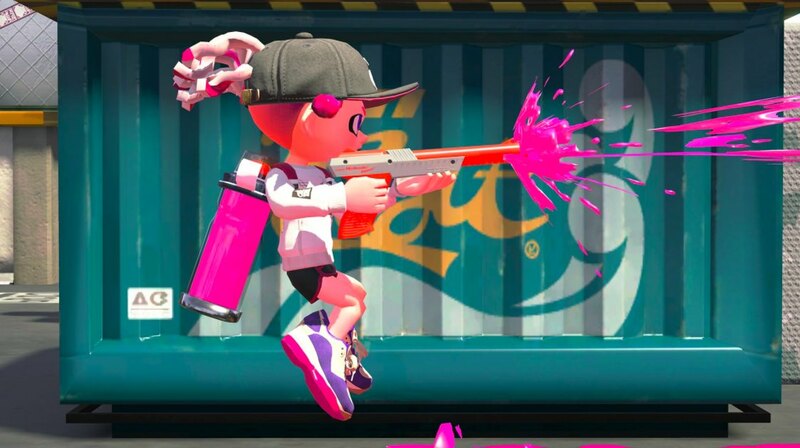 Gal series is similar to the Splattershot Pro in it’s resemblance to a Blaster. It’s damage rate is very high; you can often take out enemies with just two shots when aimed properly. Safe to say these guns come with the need to put some time in to mastering them. Their low rate of fire means you have less freedom to recover from many mistakes, but once proficient the good damage rate makes it a better choice to dealing with other players. Its main problem is accuracy. The weapon is not particularly accurate or exact. This does make it a good choice for covering ground but often the low fire rate makes this difficult. Although it is still a faster shot than the .96 Gal and the Splattershot, it’s closest relatives. The .52 Gal is just above average in it’s range, this gives it a different feel to most blasters or shooters. As the name implies, the .96 Gal series of guns are close to the .52. They occupy the same spot of halfway between a proper blaster and shooter. It’s major difference from the .52 is its range and fire rate. The .96 can hit considerably further, but it does share the problem of accuracy. It’s damage rate is the main selling point. While it’s one of the strongest shooters in the game, but to make this work you really have to be up to scratch with accuracy and timing. It’s fire rate can be a real hindrance without this. The Sploosh-o-matic has a great fire rate, allowing you to cover lots of ground very quickly. It has particularly low accuracy which can make combat difficult if players are at any sort of distance. This makes its style of play quite similar to the Aerospray, but with a higher damage rate. It’s best used for players who players who are more interested in inking turf to progress the game, but still need something to deal with threats. It’s a nice middle ground between the more turf-friendly sprayers and the more aggressive shooters. 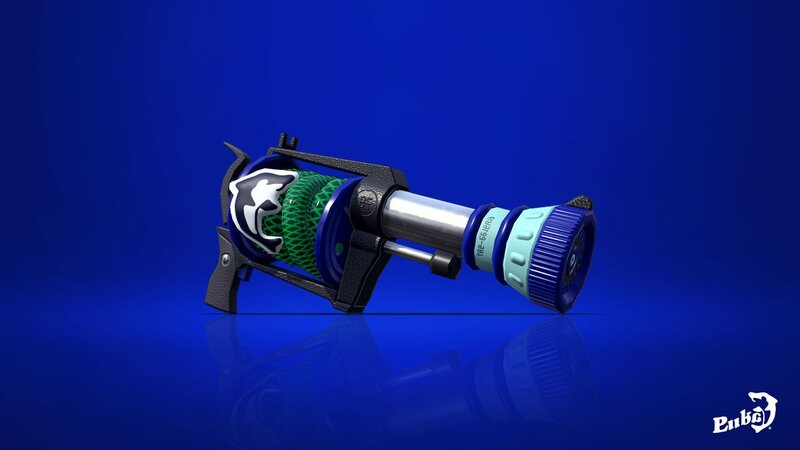 The Splash-o-matic is similar to the Sploosh with it’s high fire rate and low accuracy. Its range is considerably better though. It’s still not capable of fighting at any sort of a distance, but it’s increased range gives it the scope of an aerospray which gives the player a little more room to manoeuvre. It’s damage rate suffers to balance this and it is a relatively weak weapon. This makes it best suited for inking turf, with close combat best dealt with by using quick movement. The Jet Squelchers are fairly unique within the class of shooters. Their closest relations are ranged weapons. These guns have a great range, not as far as scope weapons, but the best range for a Shooter. This does come at the expense of damage and fire rate. Their fire rates are most comparable with the Gal guns and like them, they occupy a step between a shooter and a more specialist weapon. It has a good base damage and accuracy, which makes it very useful at distances. Unlike ranged weapons it gives you enough mobility and speed with the Fire Rate to keep actively moving while attacking at a distance. It’s pretty poor at covering turf beyond laying down enough for you to progress. This makes it a better choice for players who want to play support roles and avoid close combat. The H-3 Nozzlenose is a heavy shooter that borders on blaster territory. It’s fire rate is quite low for a shooter, but not the lowest and it still provides a decent stream of ink when needed. It’s damage rate is particularly high for a weapon with this sort of a balance. 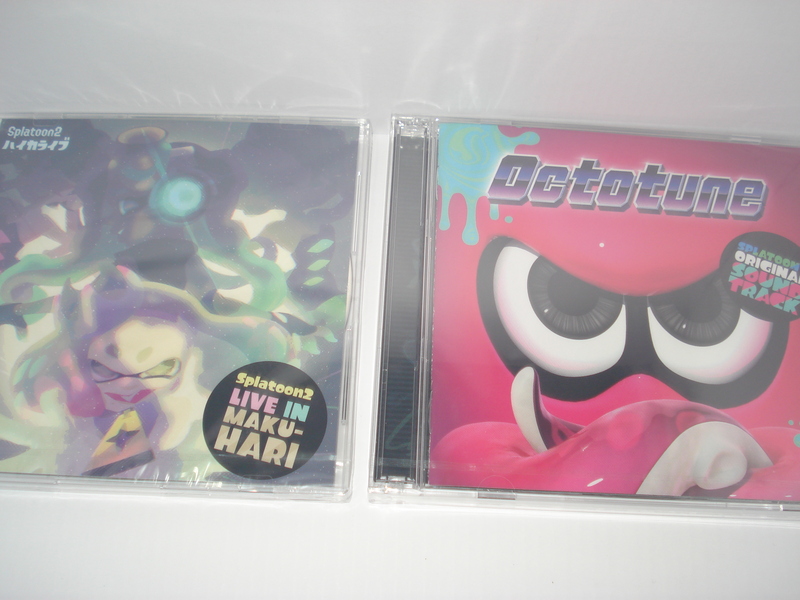 This makes it a good choice for tackling other squids, or for ink coverage. Its range is also high for a heavy weapon of it’s type. This will let you defend yourself fairly well against a blaster, with the main drawback being speed and ease of movement to cover ground to swim in. 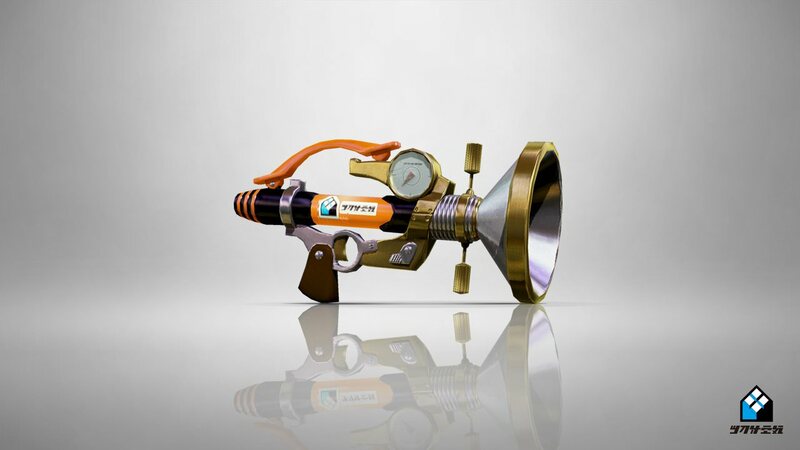 This weapon is best suited for players who don’t mind using a heavy weapon and sacrificing some of mobility that Splatoon brings for a stronger attack. The L-3 Nozzlenose is a lighter version of the H-3. This brings with it a much faster fire rate. This makes it easier to spread ink and allows the player to be more mobile, while retaining the better than average range. It’s damage rate is less to compensate for this. This makes it a good choice for anyone who found the Nozzlenose too slow and clunky. It’s fairly accurate but tends to spray ink a little too widely to be useful in combat. At a distance it has the advantage over other light shooters, with a better than average range, but it isn’t particularly well balanced. It’s a weapon that’s best utilized if you want to fine tune your play style from a H-3 or the comparable .Gals. 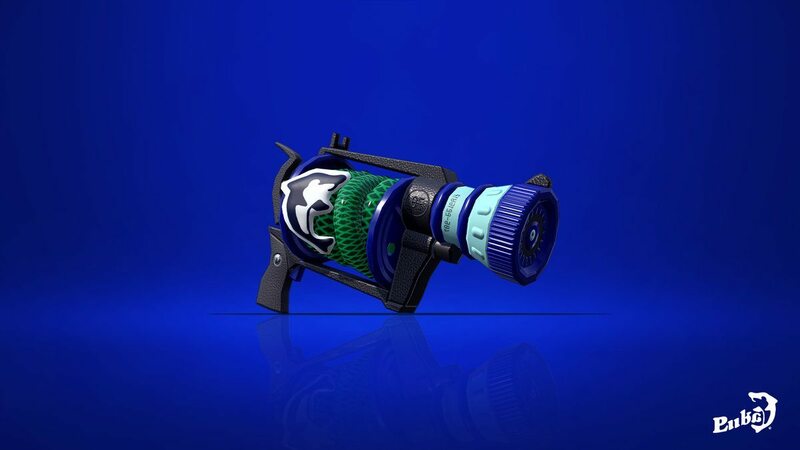 The Squeezer is fairly unique weapon in the shooter category. It has two different shots it can use. Pressing the ZR trigger once will squirt a long line of ink. This shot its very accurate and has great range. But this does slow down its fire rate considerably as this shot can’t be fired continuously. Holding ZR will result in a constant stream of ink, but close to you with little range and less power. These shots also have poor accuracy so are really only useful in a panic situation where enemies or turf need fixing. This dual nature of the Squeezer can make it a great tool once you’re used to it’s eccentricities. It can deal with ranged attack as well as ink spread and close up combat. It does take some practice though, and for many it might seem like the Squeezer is sub-par at two types of play rather than being good for one. We’ll be updating this section with guides to other weapon types along with special and subs soon. This topic contains 0 replies, has 1 voice, and was last updated by Jordan 1 year ago.